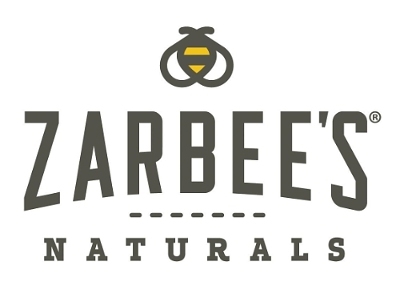 * Zarbees provided products to sample for this post. As with other sponsored posts, thoughts and opinions are 100% my own. I have used this brand before receiving the samples. This past winter my kids were plagued with never ending coughs. All winter long. Sleep was lost at first. I used up all of my tried and true tricks, including Vicks on the bottom on the feet. Nothing was working on their nighttime coughing. 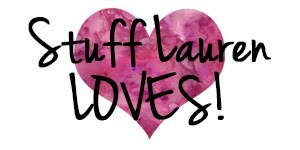 I was in the pharmacy at Target observing all of the products and realized I had yet to try one brand: Zarbee's. I fell in love with their cough syrup for children that weekend. I loved that it was all natural (and truly IS all natural!) and their were no fights from my kids about taking it. How many products can I claim that about??!!? Not many. Imagine how thrilled I was when we got our bottle of their vitamins for kids. No high fructose corn syrup, no artificial flavors or sweeteners, no gelatin, and gluten free. I was excited to see that there weren't dyes in the vitamins for color. Now for the taste test. I'll be honest, I opened up the bottle and tried them while my kids were at school. I wanted to see how much of a fight they would put up trying these. I popped an orange, then a yellow, then a reddish color in my mouth. Okay so I tried all of the colors because they were delicious! They tasted just like a fruit snack, but with an actual healthy kick to it. Getting my kids to take vitamins is nothing less than a hard chore usually. However as soon as they tried Zarbee's Children's vitamins, they asked for more. They said they tasted like gummy worms. We finally found a vitamin they all like, they'll all take with no issue, and it's affordable! Zarbee's for the win! 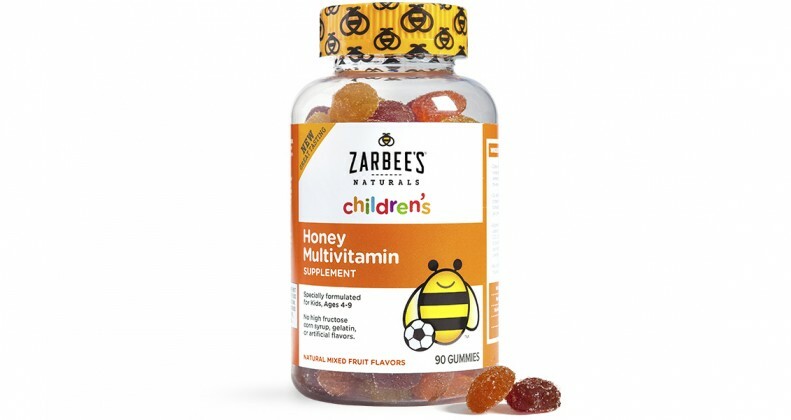 I, along with Zarbee's, would love for YOU to try Zarbee's vitamins. Zarbee's is GIVING AWAY two bottles of Zarbee's vitamins (one bottle of Children's vitamins and one bottle of Toddler vitamins). 2) whether you would like to win the Children's or Toddler bottle. A winner will be picked at random and announced on Monday!